Often spotted goofing around at parties and awards functions, Kumkum Bhagya's Pragya and Mouni prove that girlfriends are forever. 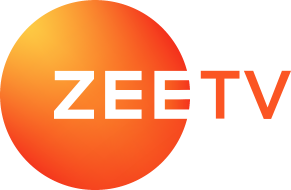 It is a very well established and documented fact that television actresses Sriti Jha and Mouni Roy are thick as thieves. The genetically blessed BFFs are Bengalis, voracious readers and are a part of the same prolific industry. But for all these reasons and beyond, theirs is a bond made to last is what we can say with all certainty in this world. 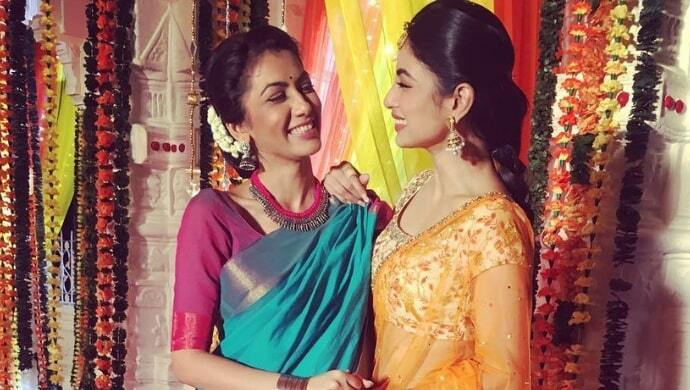 Often spotted goofing around at parties and awards functions, Kumkum Bhagya’s Pragya and Mouni seem to be the type of besties who are on each other’s speed dial and a regular in the WhatsApp section of their phones too. Being the bibliophiles that they are, there couldn’t have been a better wish for Mouni and who other than Sriti to know it better. This particular PDA-filled one, in our view, is a sign that nothing, we repeat nothing, can ever come between them. Because, besties who pout together, stay together. From posting cute captions for each other on Instagram to sharing the broadest smiles, these two certainly enjoy each other’s company. These acting moguls are not afraid to pour love every now and them. Real is where it’s at. Their happily ever after includes each other!! Basically, Sriti and Mouni are inseparable. All said and done, Sriti and Mouni are the ultimate girlfriends about town. Give them a shout out in the comments box if you wish to see them come together for a project anytime soon! Do you know what happened in the latest episode of Kumkum Bhagya?